Demolition of existing side window bay and the erection of a two storey side extension. 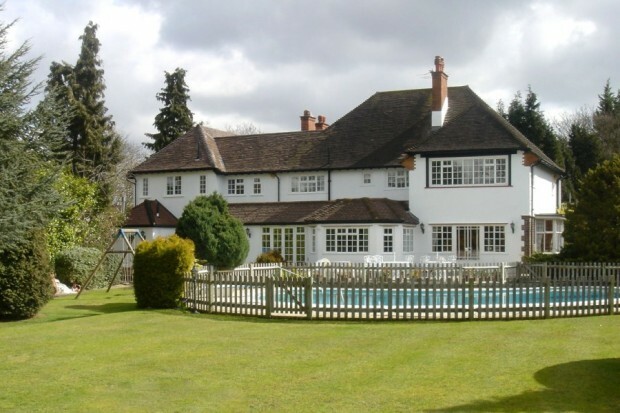 External redecoration works to whole of existing property. 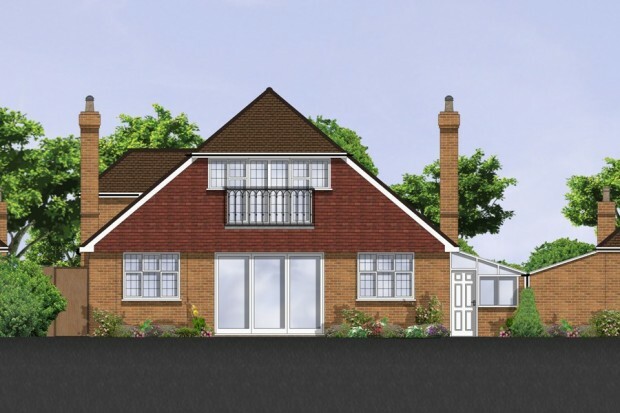 Proposed roof and rear extension & complete refurbishment to form a chalet bungalow.